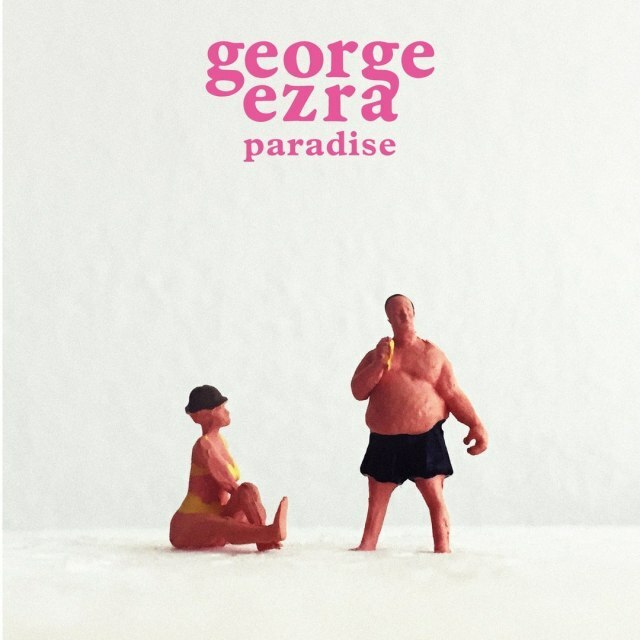 George is back and it’s Paradise! – music waffle. George is back and it’s Paradise! George Ezra (nee Barnett) has taken his time following up the success of his first album, Wanted On Voyage (review HERE) and the monster track Budapest. The danger is that a song like that could become one of those defining moments that make an artist immediately recognisable, but hard to progress from. But with last year’s forerunner, Don’t Matter Now, and new release Paradise, George is starting to look like pop’s very own Mr Happy. That gorgeous deep tone is back, with a surprising touch of the high stuff for variation and a smidgen of The Osmonds Crazy Horses in the background. I’m not sure about setting fire to instruments George, but the song is impossibly catchy. New album, Staying At Tamara’s, will be released on March 23rd and is followed by tour dates. For all the info go to George’s web site.